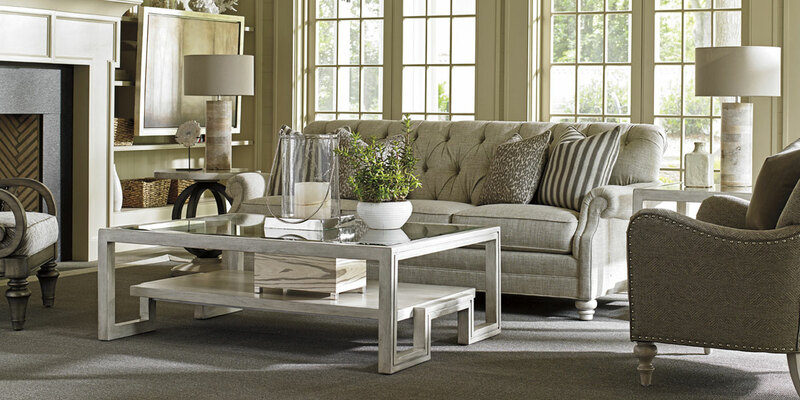 Smart Interiors Home Furnishings has everything you need to transform your family gathering space. 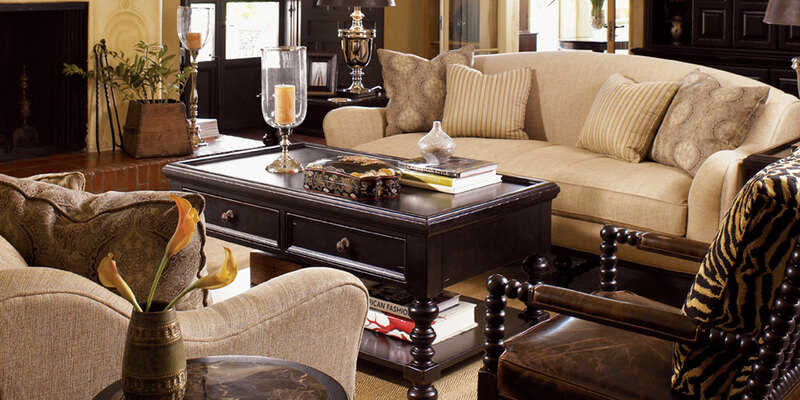 Your living or family room is undoubtedly one of the spaces that get the most use. We can help you update your space starting with a house call. 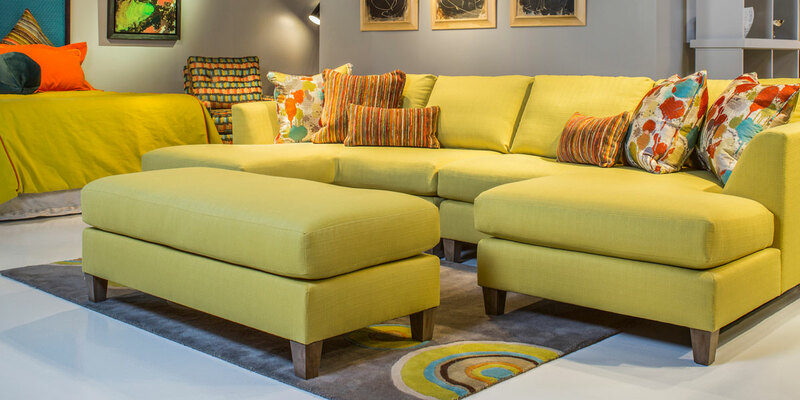 We have living room furniture and family room furniture designs from many manufacturers that will fit your home and style. 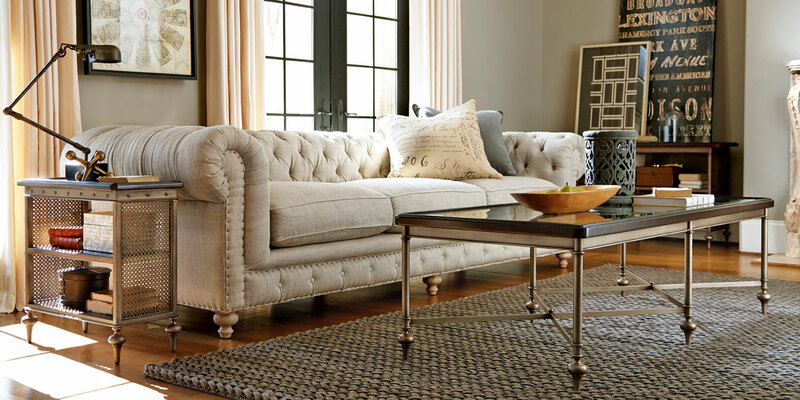 See our selection of brand name home furniture from Bassett, Stressless, Stanley, Universal, Norwalk, Lexington, Fairfield, Bernhardt and more. When you visit our one of our showroomsÂ in Spring Hill or Lecanto, in Hernando and Citrus counties, you will also have knowledgeable design consultants who can help you make the right decision for your personal style. We look forward to serving you soon!